Ramadan is the only month in the year when people don’t think of desserts as guilty pleasures — needless to say, it’s my favorite month. 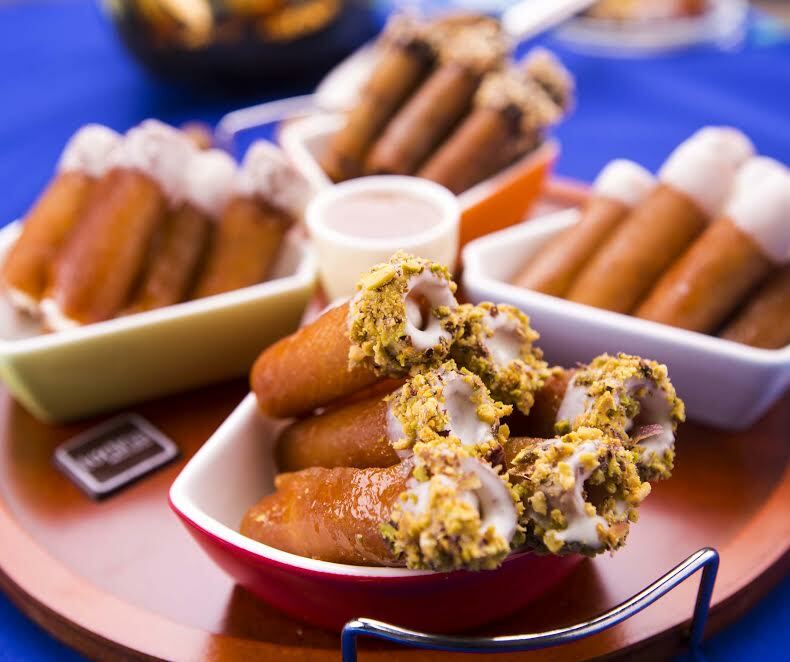 You’re always expected to have desserts ready if you’re hosting a 3ezooma or attending one. 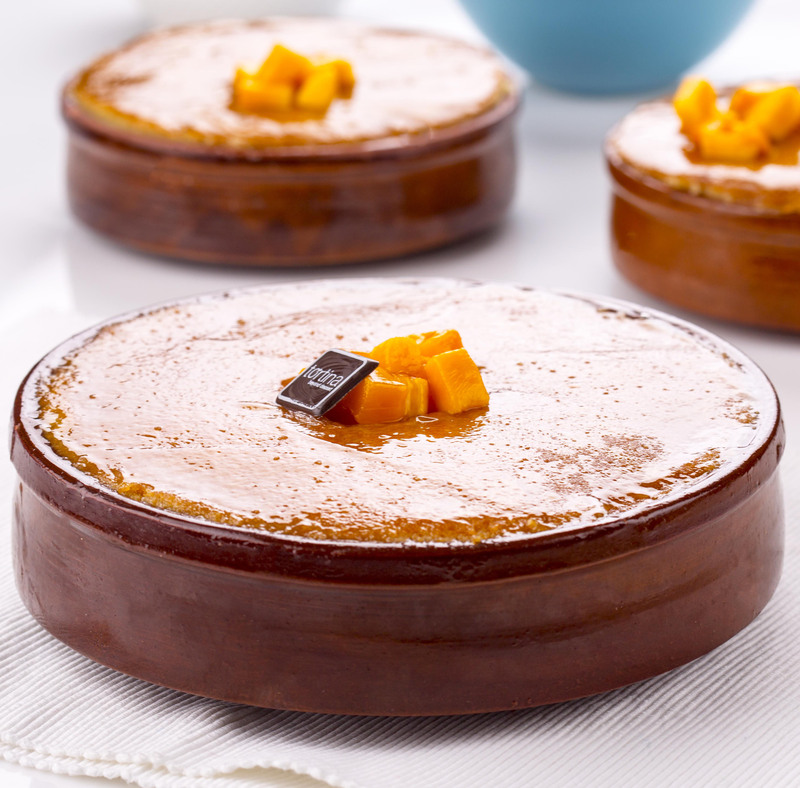 There are several reasons why tortina is your perfect savior for Ramadan desserts. tortina is constantly trying to make it easier for us to place our orders, while considering our busy schedules in Ramadan. They have the “Spot Service” that is exclusive to loyal costumers; where you make the order on the phone and pick it up upon delivery. In a similar manner, tortina is collaborating with “Elves” to facilitate the home/office delivery process. 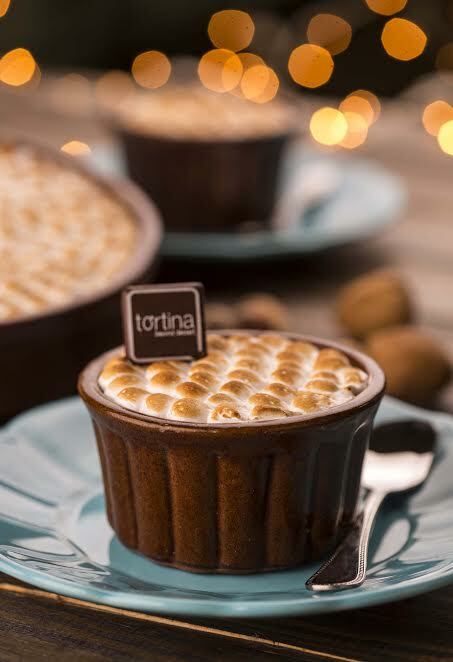 But most importantly, tortina recreated their sweetest treats but with a big, delicious twist…and it will literally get you to lose the ability to even. 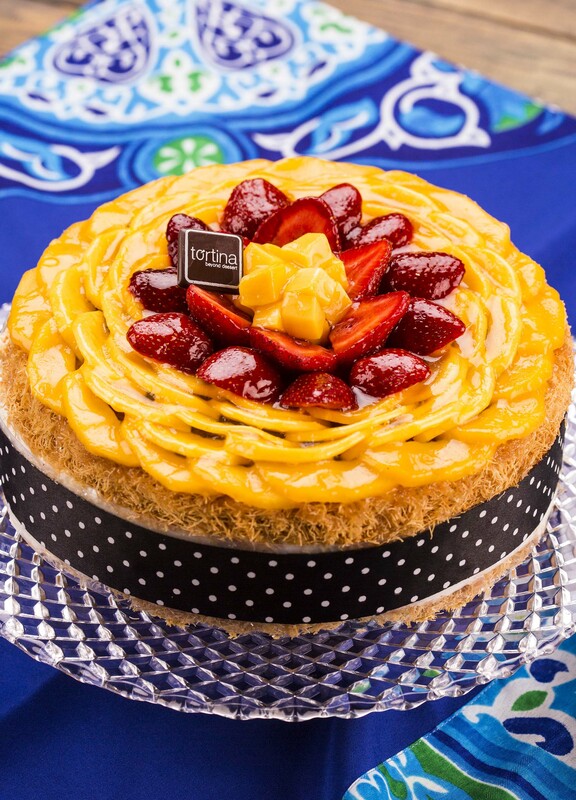 I have compiled a list of my top 10 favorite desserts from tortina that you must try out this Ramadan. Apologies in advance if you’re reading this before iftar. Chopped Mars chocolate, mixed with light cream cheese on a kunafa crust. What else would you want from your life? Kunafa crust topped with yogurt raspberry ice-cream and light meringue cream. 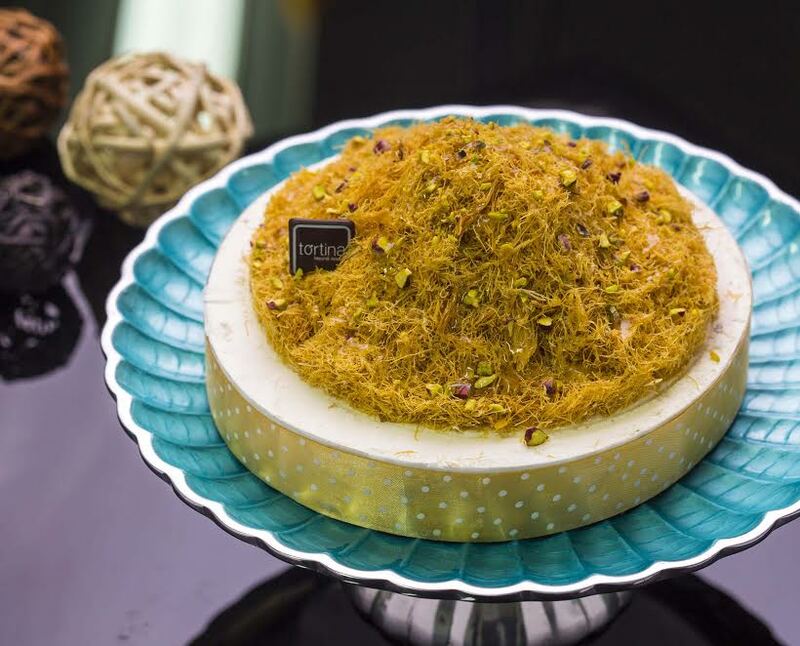 The raspberry kunafa is this year’s trend and champion, a must try for all kunafa lovers out there. 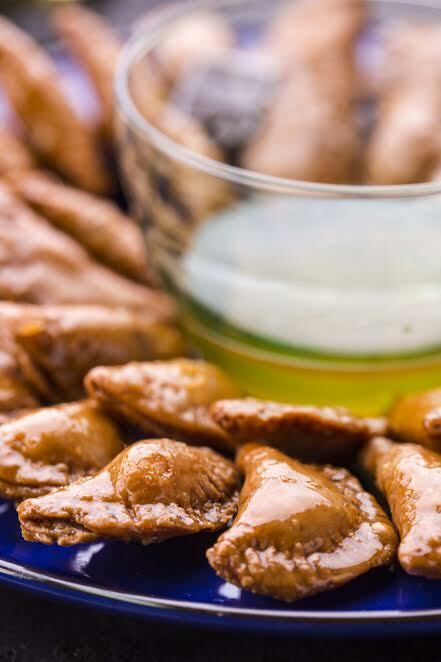 This popular Lebanese dessert consists of cheese dough filled with more cheese. Enough said. Baked kunafa layers filled with fresh cream, mango and strawberry cubes. Mille feuille, mixed nuts, vanilla crème brulee and Italian meringue. Have you ever seen a more beautiful looking Om Ali? Rawani cake filled with fresh cream and mango cubes. YAAS QUEEN! 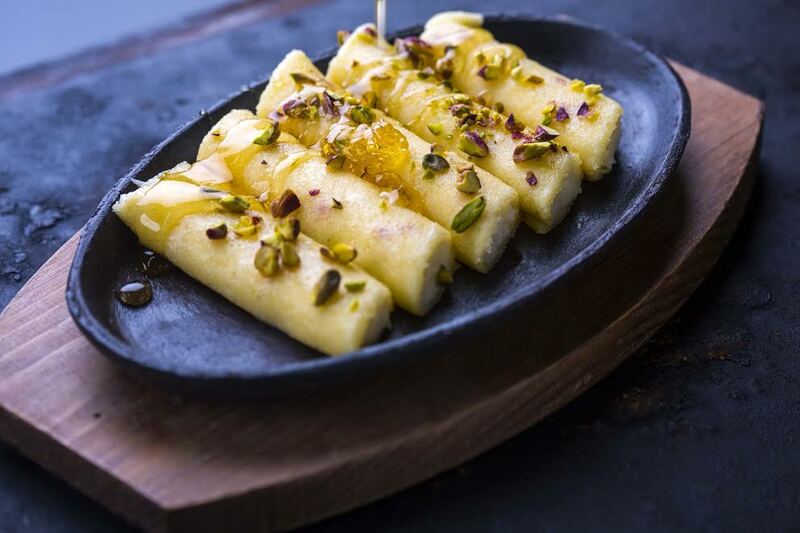 Kunafa layers that is filled with fresh keshta and pistachios. We think yes! Lebanese Katayef Baalbek with walnuts and cinnamon. We’re sure we’ll find this in heaven when we go there! Fried katayef filled with your favored fillings: tiramisu, Nutella, toffee and fresh mastique keshta. DEAR LORD this is tummy trembling! 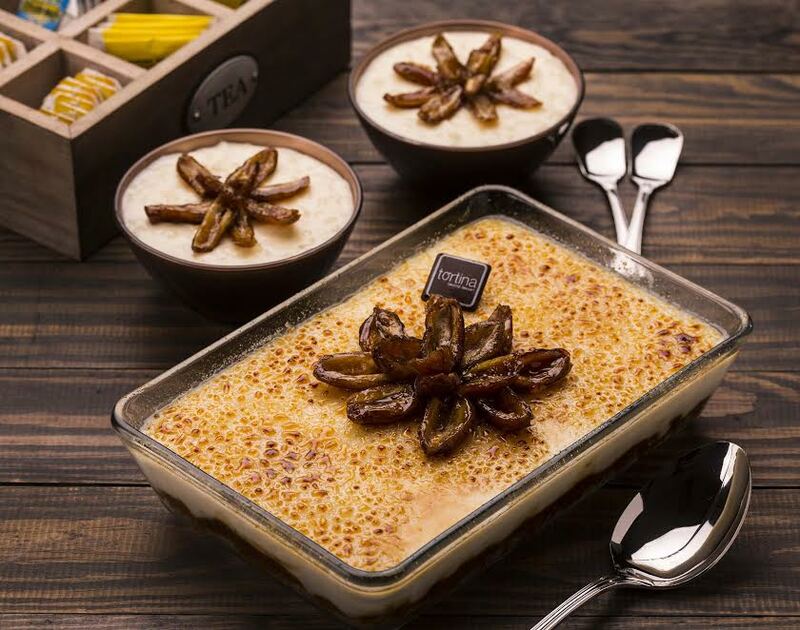 Rice pudding layered with baked kunafa and fresh dates. This is the winner of a competition between tortina chefs for the best Ramadan invention. Is that a combination of our all time favorite desserts? Dreams do come true! 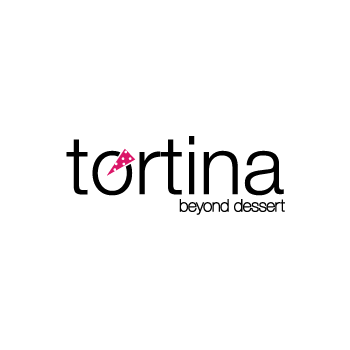 Finally, in line with the good deeds we’re supposed to do in Ramadan (and the rest of the year), tortina is collaborating with the Egyptian Food Bank to donate sweets to people in need. 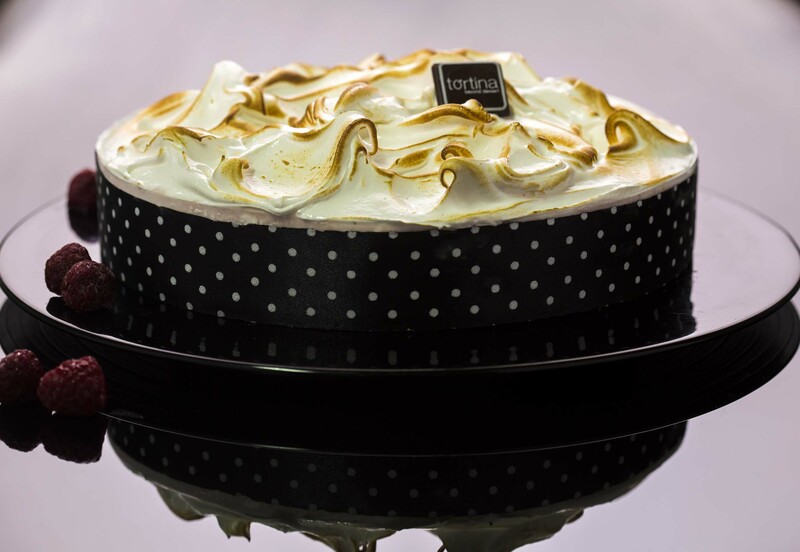 They also encourage buyers to buy an empty box for 100 EGP from tortina with a statement about the cause, and the desserts will go to Egyptian families in need instead. 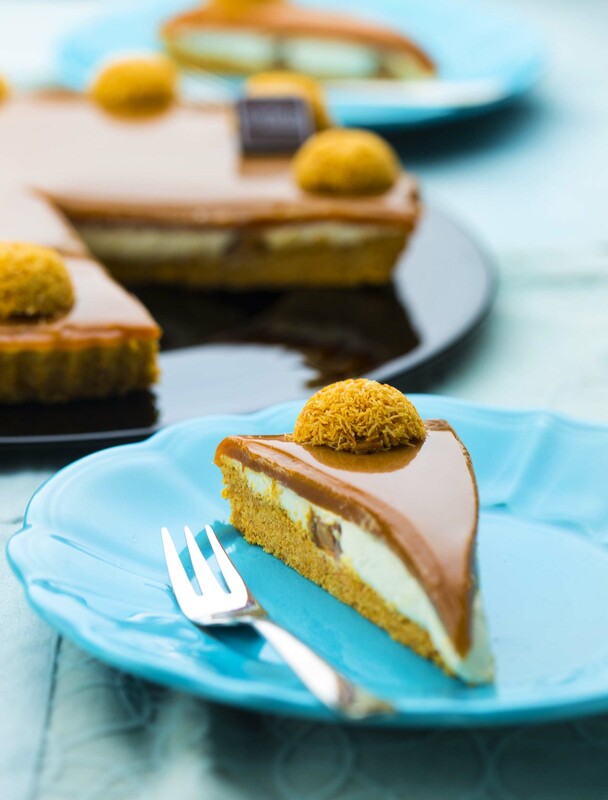 WE SAID THIS: That picture of the Kunafa Mars Tart is currently my wallpaper.